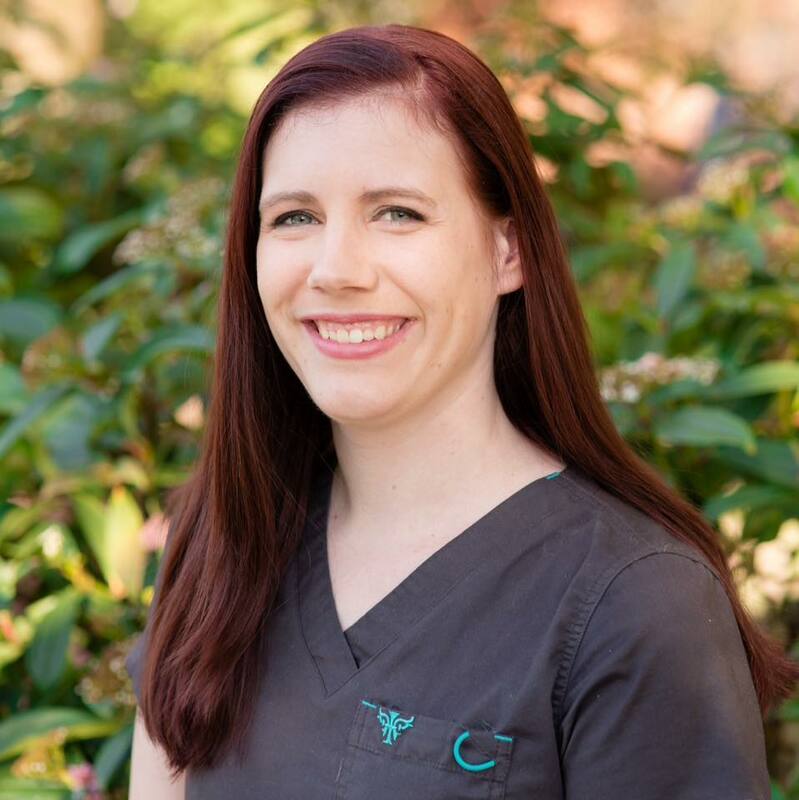 As a Hygienist I feel it's my goal to make our patients comfortable and provide optimal oral health through preventive cleanings, assessment, periodontal therapy, and patient education. My patients and I have a partnership; each patient has unique needs and concerns and I want to use my knowledge to help find the best way for us to care for their oral health. A little about myself: I am originally from Homer, Alaska, but have lived in Vancouver, Washington most of my life. My husband and I relocated to the Seattle area in 2017 for his work, and have fallen in love with the beauty that this area has to offer. When the weather is nice you can find my husband and myself hiking or camping with our dog. And when the days are a little colder or rainy, inside playing games or reading with a cat glued to my side.